Elaborate on the most powerful solution you have mentioned above. Jot down points, sum them up and post. 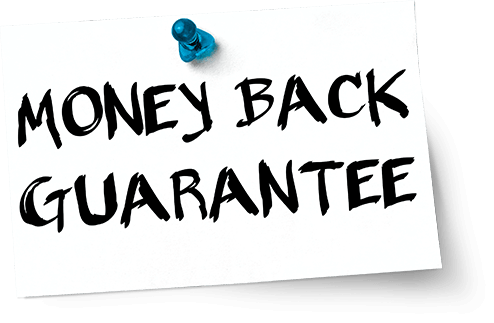 Do you offer a worry-free shopping experience with a money back guarantee on your product? Let people know about it. You can write about the validity and the clauses when one can claim a refund. If you do not allow refunds, you can use the place to promote other offers too. With other offers, we mean discounts or a demo version of any product you provide. Describe it well with all the terms. Let us now focus on a few questions your users might have before they make a purchase. Everyone likes a clear view of things they are investing in. This is where you can answer their questions. This is where you have to answer the question mentioned above. Got some exciting comments and feedback to show off? This is where you can place them. Pick the best comments and feedback you got from your existing clients and paste them here. They’ll surely help you build a huge clientele.